See all 141 properties in Sacramento Intl. Located in North Natomas, this hotel is within 6 mi (10 km) of Discovery Park, Golden1Center, and K Street Mall. American River Bike Trail and Downtown Commons are also within 6 mi (10 km). 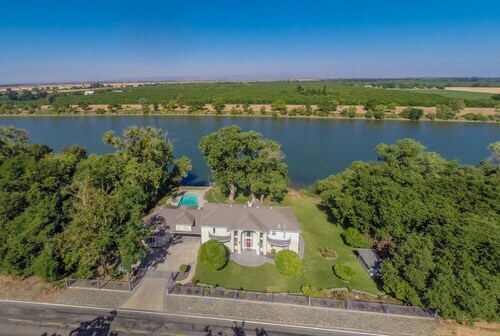 Situated in Sacramento, this vacation home is in the same area as Discovery Park, Teal Bend Golf Club, and American River Bike Trail. Regional attractions also include Sacramento Convention Center and California State University Sacramento. 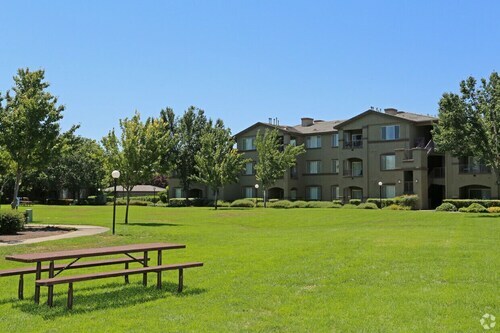 Located in North Natomas, this hotel is within 6 mi (10 km) of Discovery Park, American River Bike Trail, and Downtown Commons. Sacramento Convention Center and Golden1Center are also within 9 mi (15 km). Located in North Natomas, this hotel is within 9 mi (15 km) of Discovery Park, Sacramento Convention Center, and Golden1Center. K Street Mall and California State Capitol are also within 9 mi (15 km). Set in West Sacramento, this family-friendly vacation home is within 9 mi (15 km) of Discovery Park, K Street Mall, and Downtown Commons. American River Bike Trail and Cesar Chavez Park are also within 9 mi (15 km). Located in North Natomas, this apartment building is within 9 mi (15 km) of Discovery Park, Sacramento Convention Center, and Golden1Center. K Street Mall and California State Capitol are also within 9 mi (15 km).